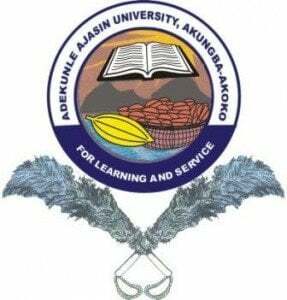 This is to inform the general public and especially students and staffs of the Adekunle Ajasin University, Akungba-Akoko (AAUA) that the management of the institution has fixed the 23rd of December for this year’s Christmas Carol. The event which features variety of activities would be held at the Obasanjo Hall. Staff and students are expected to be at the event which starts at 11:00am.